A fanny pack, backpack, or cross-body handbag that packs reasonably flat in your luggage. Small is good, if it’s large enough to hold a water bottle, guide book, raincoat or light jacket, and a snack. 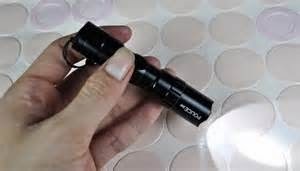 A flashlight comes in handy for walking around unfamiliar hotel rooms at night or when you find yourself on a dark street after hours. A sarong can be wet and wrapped around your body to cool your skin and protect you from sunburn. It can also be fashioned into a dress, shirt, skirt, or cover-up for visiting sacred temples. A sarong wrapped around a jacket becomes a makeshift pillow. Safety pins and paper clips can fix a variety of broken, torn, or sagging items. Carabineers let you carry water bottles, cameras, and other small items hands-free. Don't forget copies of your passport, insurance (personal and car), and credit cards that you're taking along. 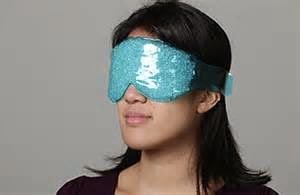 An eye mask and earplugs help block out noise when travelling on airplanes or trains or if your room is on the early-morning delivery truck route. 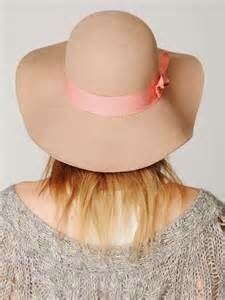 A wide-brimmed hat or visor and UV blocking sunglasses are necessary to protect face, ears, and eyes from excessive sun (and sunscreen, of course). Purchase a first aid kit or stock a small bag with supplies including bandages, cleansing wipes, antibiotic cream, anti-diarrheal, ibuprofen, and any prescription medications that you might need. For overseas travel, take a universal adapter plug and/or a USB charge port to keep all those electronic devices running, batteries charged--and the curling iron working properly. 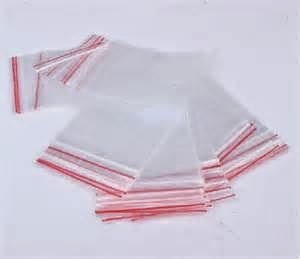 Stash a collection of heavy-duty plastic zipper bags in a variety of sizes in your suitcase. Use these to pack items that are pressurized or have questionable caps that might leak. They also come in handy for storing wet or dirty items when it’s time to repack and move on to your nest destination. Do you have essential items that make travel easier wherever you go? I'm not familiar with PortaPocket. Can you describe it or share a link?